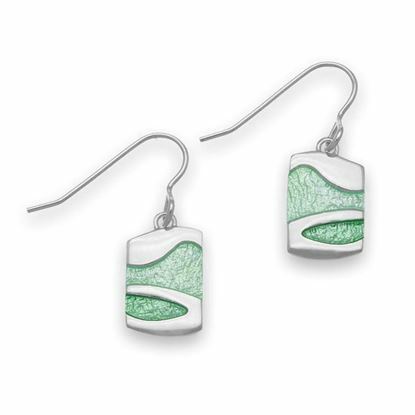 These short drop earrings from the 'Arizona' collection are available in sterling silver and complemented with hand enamelling. Shown here in the middle colourings from Tundra but also available in the middle colourings from 9 of the alternative colour ways. 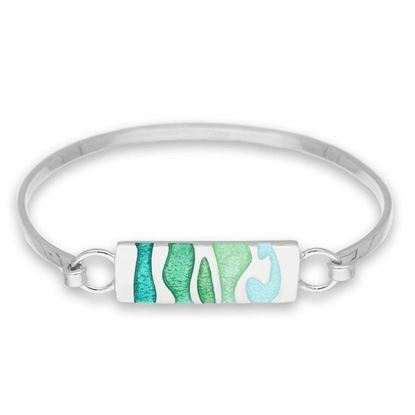 This attractive bangle from the 'Arizona' collection is available in sterling silver and hand enamelled. Shown here in the colour way Tundra but also available in the 9 other colour ways. 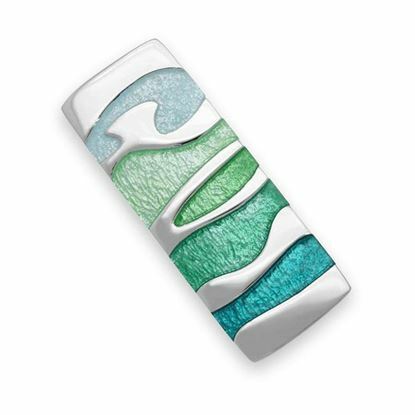 A vibrant brooch from the 'Arizona' collection, crafted in sterling silver and hand enamelled. Shown here in the colour way Tundra but also available in 9 alternative colour ways. 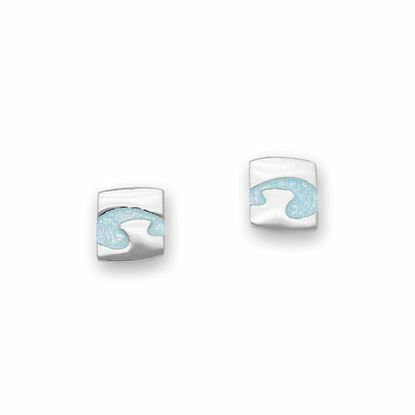 These square stud earrings from the 'Arizona' collection are available in sterling silver and hand enamelled. Shown here in the lightest shade from the colour way Tundra but also available in the lightest shade from 9 of the alternative colour ways. 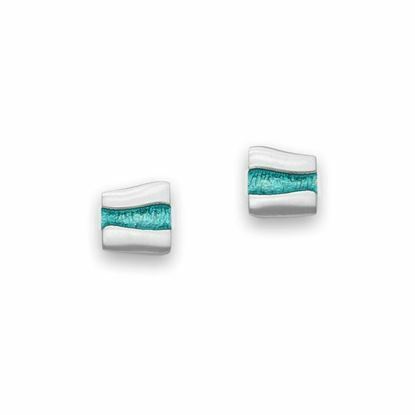 These elegant square stud earrings from the 'Arizona' collection are available in sterling silver and hand enamelled. Shown here in the darkest shade from the colour way Tundra but also available in the darkest shade from 9 of the alternative colour ways. 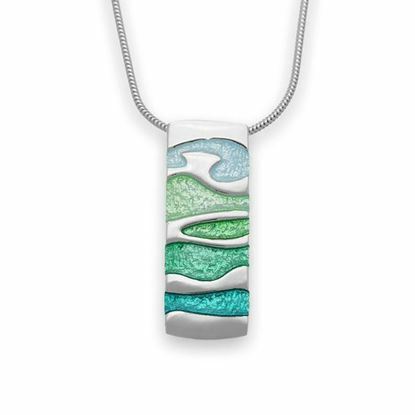 This striking pendant from the 'Arizona' collection is crafted in sterling silver and hand enamelled. 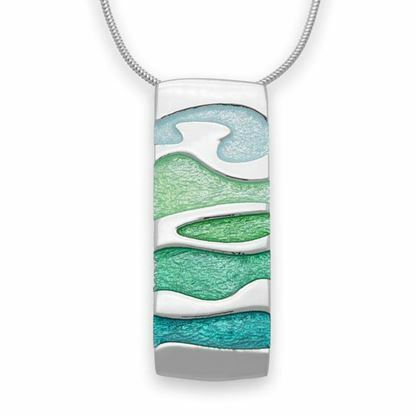 Shown here in the colour way Tundra but also available in 9 alternative colour ways. 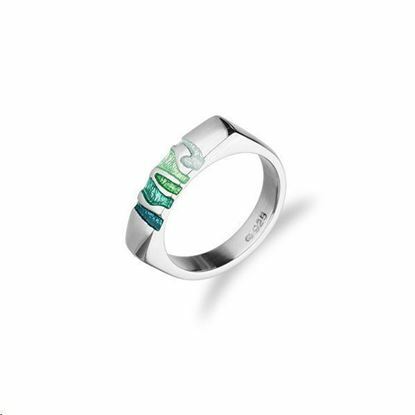 A stylish Sterling Silver ring enhanced with hot glass enamel - offered in 10 enamel colourways.